KMA is a global, cause-based, not-for-profit organization focused on better self-service options for all types of customers and employees through a self-service machine and information technology (IT). The Kiosk Manufacturer Association leads efforts to optimize self-service engagements and engagement outcomes using information technology such as kiosks. The Kiosk Industry Group aka the Kiosk Association acts as professional news and marketing for the kiosk and self-service industry. We are funded by those companies for the benefit of developers, resources and client companies interested in self-service, kiosks, digital signage, thin or internet terminals and POS systems. News about the industry and by the industry that is relevant to companies looking to utilize self-service, and companies which assist in doing just that (hardware, software and application). The kioskindustry website promotes the general industry via news and information and we have been doing this since 1995. We work with multiple organizations and we are a dues paying member of the National Retail Federation. We currently exhibit and participate at the NRF Big Show in New York Javits Center every year. We are based in Denver, CO, US. Members of KMA have a strong interest in standards like ADA, EMV, HIPAA, UL, and many more. We have an ADA committee with an ADA Working Group and we work towards being a standards-based association. 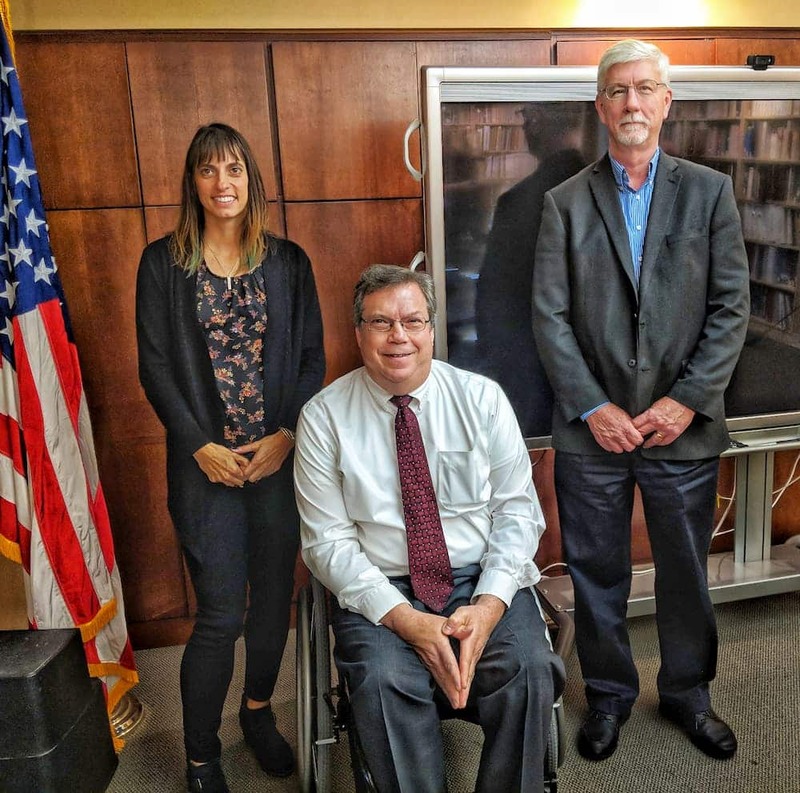 We meet and communicate with the U.S. Access Board in Washington annually and review all types of the newest accessibility devices. Clarify the many existing published standards, both U.S. and International as they pertain to self-service. We also help provide a self-service framework for new accessibility options such as Voice Command. Our working advocacy group has five components/audiences. Our +30 main sponsors who provide hardware, software and services to the self-service market. Includes kiosk manufacturers, software and application companies and more. On the Deployer side we have over 40 participants in our Retail Advisory Group. Companies such as Tommy Hilfiger, YUM Foods, Apple, Whole Foods and the New York Mets comprise this group and provide a sounding board for us to get their perspective on accessibility as it relates to them. If you are deployer and are available to participate contact Craig Keefner, Manager of KMA. We also post our Accessibility and ADA related information to multiple professional LinkedIn Groups such as Healthcare, Retail, Financial, Transportation, Fast Food, Telehealth and more with total audience of over 1.5 million. 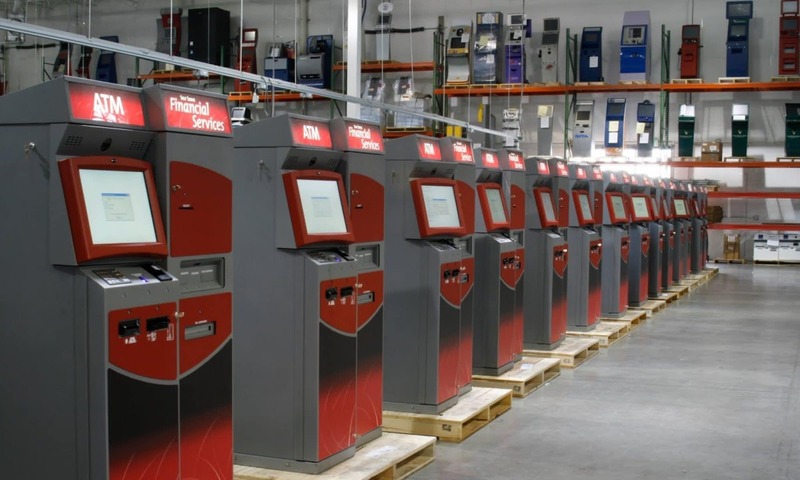 This is a worldwide group funded and operated site for kiosk manufacturers and other companies involved in self-service automation.